Bogo City PSupt. Allatog received recognition during the "SUKOD" program 2017 (SUgbo KOntra Droga) Top Performing City Police Station of Cebu. Photo Credit || Bogo Police Station FB page. ceremony conducted by the Cebu Provincial Anti-Drug Abuse Office (CPADAO) on Monday. It can be recalled that 39-year-old Allatog gained international popularity after a US-based newspaper The Washington Post lauded him and his office for making Bogo City drug free without any single man, woman or child killed. The Cebu Oversight Committee on Illegal Drugs declared Bogo City drug-free making the city the first to have all his barangays free from illegal drugs. 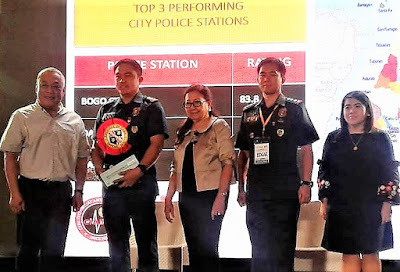 The City's Anti Drug Abuse Council (CADAC) declared three cities in Cebu province winner in which Bogo City at the second place while Naga City declared the champion. Bogo City received cash reward of 150,000 pesos. (Featured Post) - The Philippine Center for Diabetes Education Foundation said that at least six million Filipinos nationwide have been diagnosed to have diabetes - a major health problem among Filipinos that can result to other serious health problems like cardiovascular diseases, kidney damage and infections. The foundation warned that the figure could double to twelve million by 2040 if nothing can be done to stop the increasing prevalence of the illness. To help combat this problem, the Department of Agriculture through the cooperation of both government and private sectors introduced a new staple food being developed as a healthy alternative to the plain white rice - this is called RICO or Rice and Corn Mix. DA Sec Manny Piñol highlighted some of the benefits of eating RICO aside from helping the country not to depend on other countries for its food supply. "With the increasing number of Filipinos afflicted with Diabetes, health conscious people have started looking at both the White and Yellow Corn as options ['because of its low Glycemic Index content and high in Beta Carotene']," Piñol wrote. Research found out that too much rice in one's diet could led to an increased risk of developing type 2 diabetes thus medical practitioners recommend consuming staple food that has a lower Glycemic Index. 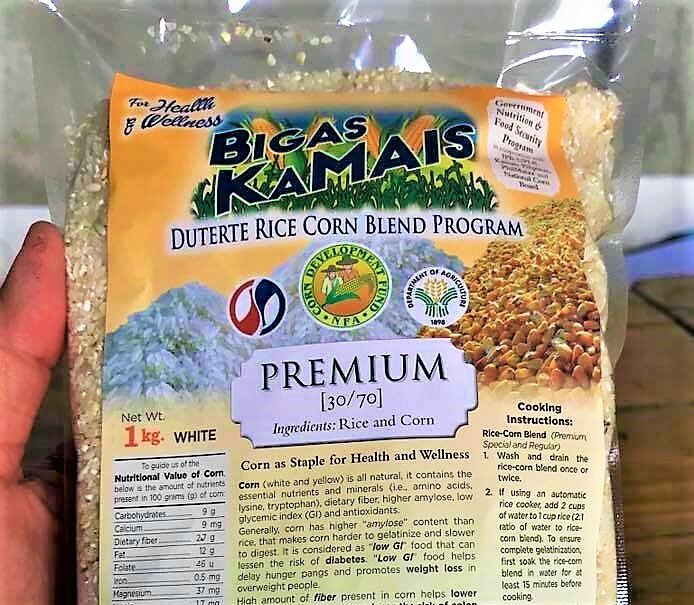 According to Piñol, the new product which is a mixture of Rice and Corn will be available for the public in major supermarkets like SM, Robinsons, Rustans, PureGold and others. It will be sold in 2-kilo packs in which buyers have the choice to select different RICO mixtures (100% Corn; 75% Corn-25% Rice Mixture; 50%-50% Rice-Cord Mix or 25% Rice-75% Corn.
" A Memorandum of Agreement between the Department of Agriculture, the National Food Authority, the PhilMaize Foundation and representatives of supermarkets... Under the MoA, the DA will finance PhilMaize so it could produce RICO Staple while the NFA will help in marketing by offering it for sale through its outlets in Metro Manila and nearby areas," Piñol wrote. 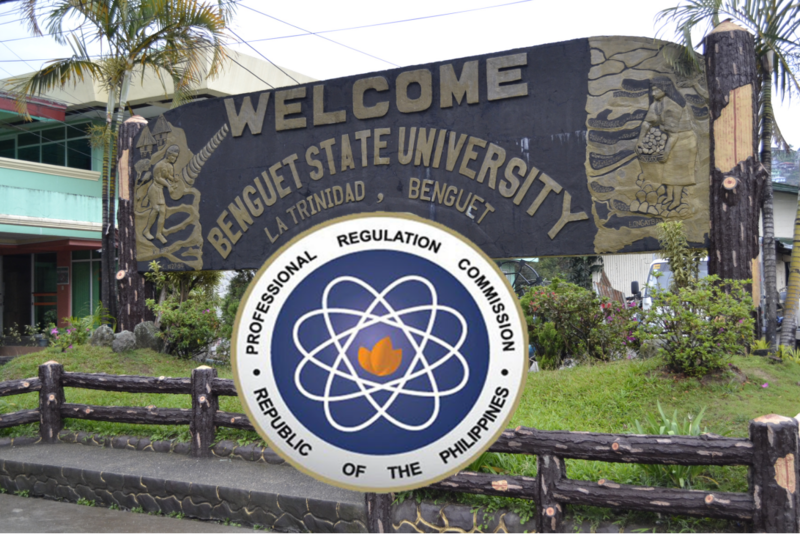 Cordillera - Two graduates of Benguet State University (BSU) La Trinidad made it to the Top Ten passers in the September 2017 Licensure Examination for Teachers by the Philippine Regulation Commission (PRC). The Commission and the Board for Professional Teachers (BPT) has announced on November 27 (Monday) that a total of 21,198 elementary teachers out of 80,509 examinees (27.78%) passed the the Licensure Examination for Teachers (LET) held on September 24, 2017 in various testing nationwide. The new licensed elementary school teachers from BSU who made it to the Top ten are 9th placer Abraham Millan Angala (86.60%) and 10th placer Beverlyn Canuto Diplat (86.40%). Forty- one examiness were listed as Top Ten passers in the LET-Elementary topped by Mary Clarence Gepes Madero of West Visayas State University - La Paz (88.80 %) followed by four students who landed second place with a rating of 88.60%. 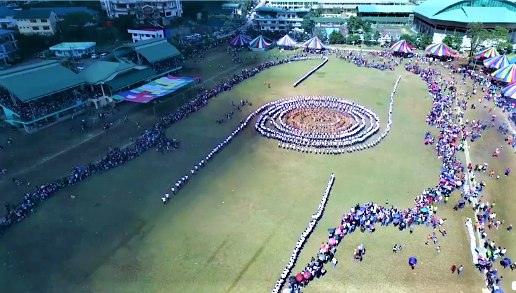 The grand Bendian Dance performed by some 1,500 students targets Guinness World Record. Photo Courtesy || Darwin Pitlongay. a Guinness World Record for the largest and longest Bendian Dance ever held during the celebration of the Adivay Festival 2017 at the Wangal Stadium in La Trinidad Benguet. The Bendian Dance, some called it Bendayan or Bindiyan is a circle dance that is long known as a dance to celebrate the arrival of successful headhunters. It is a part of every Benguet festivity with the circles slowly giving way to other formations and interpretations. The circular movements of the dance symbolizes unity and harmony among the people of Benguet. 11th and 12th - grader students of the Benguet National High School performed the dance. 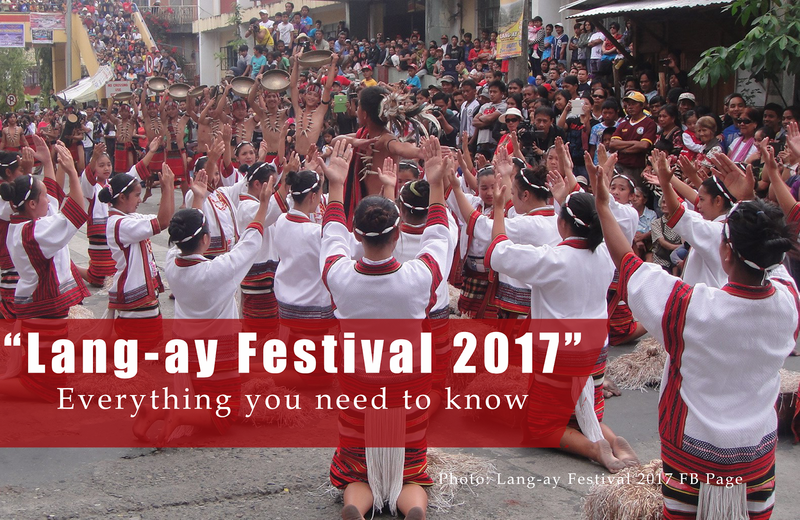 In this year's celebration of the Adivay Festival and Benguet Foundation Day, the Bendian Dance has taken a new face as thousand of participants converged at the Wangal Stadium for the first time. The local government of Benguet plans to enter the said event in the Guinnes Book of World Records as the longest and largest Bendian Dance Circle. The Kaikottikali dance of India currently holds the largest line dance which involved around 5,211 dancers performed to an audience of over 55,000 people. 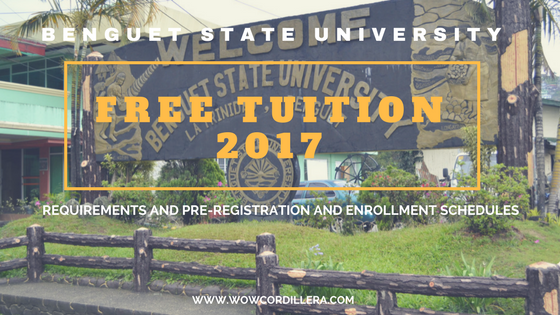 Cordillera, - Where can you access free Wi-Fi in Benguet? 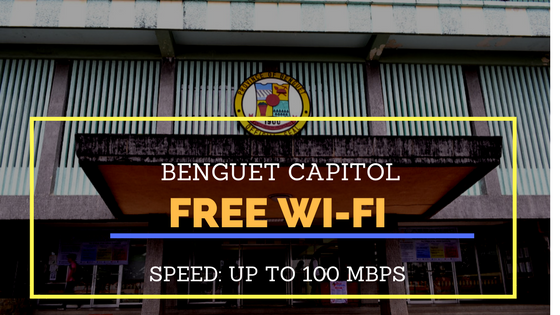 Students, employees, entrepreneurs, tourists and residents can now connect to the internet while visiting the Benguet Capitol as the provincial government of Benguet launched its free Wi-Fi connection inside and outside the capitol building on November 21. Ten Wi-Fi hotspots were strategically placed throughout the capitol. The access points allow internet users to have free access to the internet for 30 minutes at fast speed reaching up to 100 Megabyte per second . Up to more than 2,000 users can simultaneously do internet browsing for free. The launching of the free wireless internet service powered by Smart and PLDT is the first in Benguet. 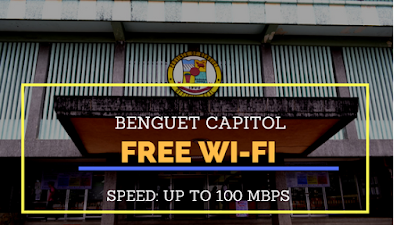 Benguet Governor Crescensio Pacalso said the free internet connection would benefit the people of the province specially students doing their research and people who conduct their businesses online. The Free Wi-Fi is a project of the Department of Information and Communication Technology (DICT) that aims to provide free internet access to every municipalities and cities nationwide. Its goal is the make internet access available for all Filipinos to accelerate economic, social and educational opportunities. 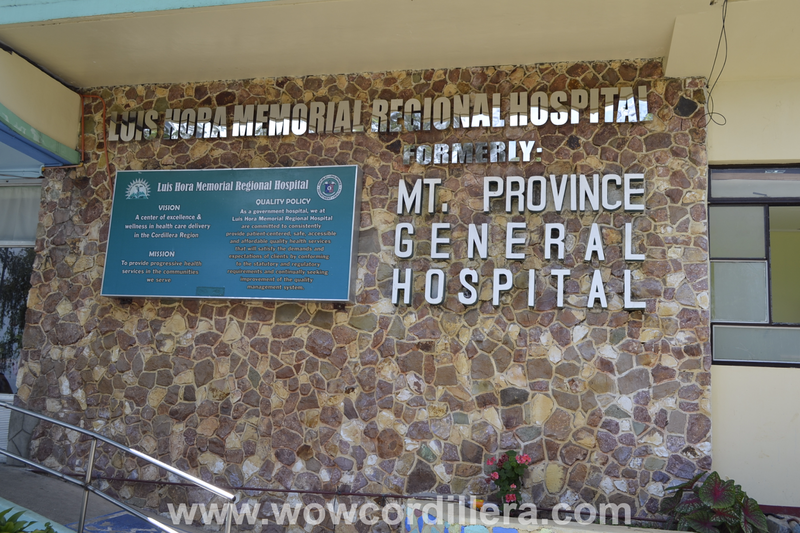 Cordillera, - Property firm Discovery World Corporation (DWC) is raising funds to finance the construction of two new hotels, one in Palawan and another in La Trinidad, Benguet. BusinessWorld reports that Discovery World has signed a subscription agreement with International Finance Corp. (IFC) to get funding for the projects for as much as Php650 million "to meet the growing demand for hospitality infrastructure in the Philippines. The leisure property developer said, the accumulated funds will be used for the planned building of two hotels to be located in Palawan and in Benguet. La Trinidad is a growing tourism spot in the country, known for its sweet strawberry and variety of fresh vegetables coming from different municipalities of Benguet. Discovery World has seen this spot in the north as another perfect area for its hotel and resort business to grow. This will be the first time for DWC to invest in Benguet, expanding its foothold from the Visayas Region into the northern region. Discovery World develops, operates and manages hotels and resorts in the Philippines. 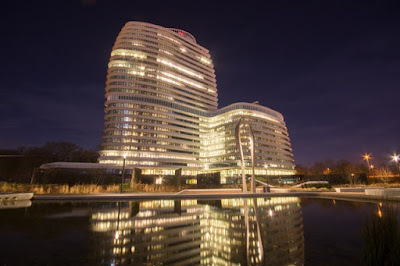 The company also develops, invests in, owns, constructs and operates hotels, resorts condominium, buildings and other tourist-related structures. It currently operates the Discovery Shores, Club Paradise and Discovery Fleet. 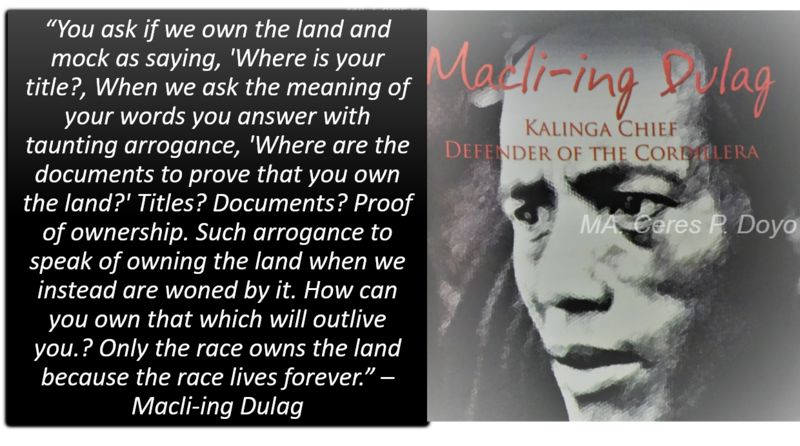 Photo Credit: Mark Sangiao Fb page. 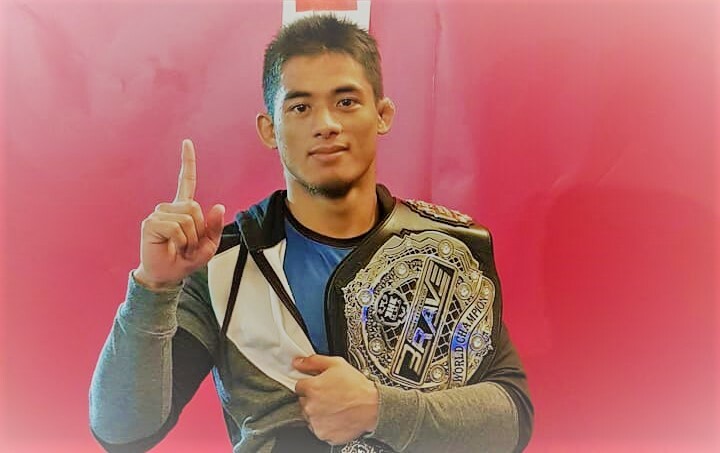 Baguio City - The games is not over yet for Baguio's most decorated MMA team - Team Lakay as Stephen Loman brings home the glory as the first Bantamweight world Champion in the recently concluded event last November 17 in the Kingdom of Bahrain dubbed Brave 9: The Kingdom of Champions. In showcase of skills, dedication and power, "The Sniper" Loman defeated his opponent, Gurdashan Mangat in the first round via TKO sealing his new record as the First Brave Bantamweight Champion. Loman is the first Asian who compete in Brave Combat Federation, the largest mixed martial arts promotion in Bahrain that started September 2016 by Sheikh Khalid bin Hamad Al Khalifa. "The Sniper" has now added another win in his professional career. One of his winning fights was when he defeated one of the sparring partners of Conor McGregor, Frans Mlambo in the same Brave Combat Federation promotion last year. Cordillera - The Police Regional Office - Cordillera Plans and Operations Division has presented report on the average monthly crime index rate of Cordillera that has decreased compared to last year making Cordillera one of the safest place in the Philippines. In the police report, the average monthly crime rate decreased by 36.72 percent with only eight incidents per 100,000 population compared to last year with 19 incidents per 100,000 population. Police Regional Office - Cordillera Plans and Operations Division head Superintendent Homer Penecilla said that "the number of incidents in the region did not only decrease, but the solution of these cases had also increased". Mauricio Domogan, Regional Peace and Order Council and Regional Development Council Chairman regards the decrease of crimes to the successful effort and teamwork of the Philippine National Police Cordillera (PNP), Philippine Armed Forces (AFP) together with the cooperation of the people in the community who work closely with authorities in maintaining peace and order in the region. 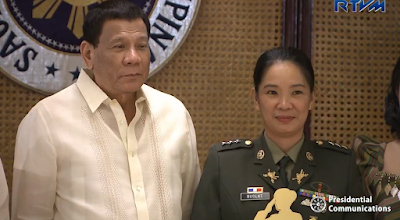 Domogan also said that this marvelous accomplishment will serve as motivation and inspiration to all concerned citizens living in the region to keep working with the authorities especially the police and the Armed forces to continue improving the peace and order situation. Cordillera, - Are Baguio City and La Trinidad going to have their first metro rail? Well, according to Palace spokesperson Harry Roque , Russia is eyeing transportation and energy deals with the Philippines and that there are Russian companies wanting to invest in transportation projects for Baguio and La Trinidad. "Putin said that the bilateral relationship between the Philippines and Russia is positive and constructive. Russians would like to do trade with the Philippines. 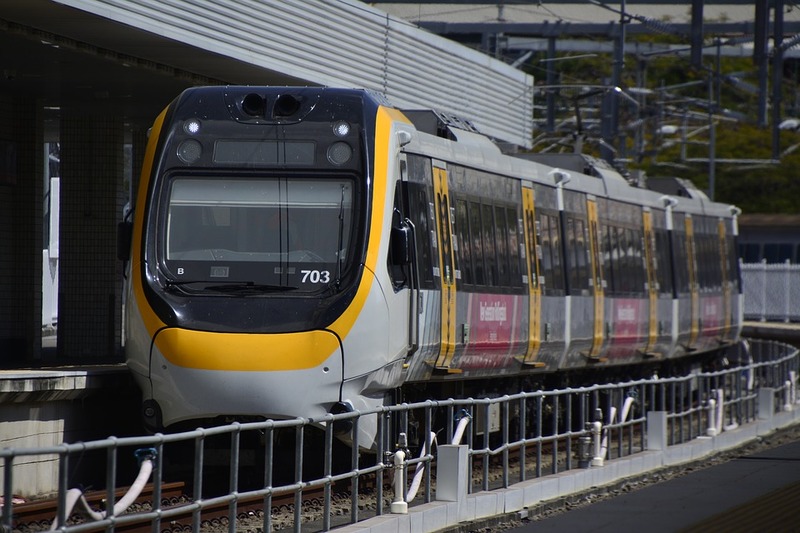 There are Russian companies wanting to invest in transportation, including a subway, and he even made particular mention on the interest to build a light metro rail for Baguio and La Trinidad," said Harry Roque on The Manila Times. Roque, however, had not given further details about the plan and said agreements would be signed during the 31st ASEAN summit in Manila. 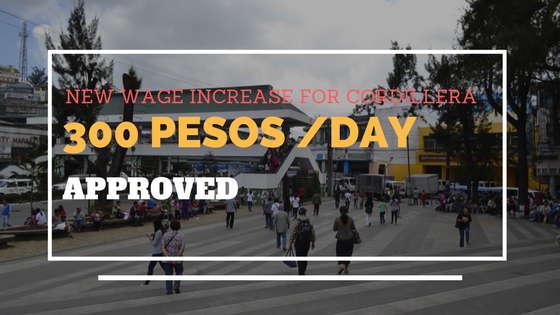 The said project is an alternative mode of public transportation to ease traffic and address pollution problem in Baguio City and La Trinidad, and also boost tourism and economic activity that will surely benefit many residents. It can be recalled that the Department of Science and Technology (DOST) and the University of the Philippines - National Center for Transportation Studies (UP-NCTS) with the partnership of The Metals Industry Research and Development Center (MIRDC) completed the feasibility study on the deployment of a locally made mass transportation system technology called Automated Guideway Transit (AGT) system designed for Baguio City and La Trinidad. 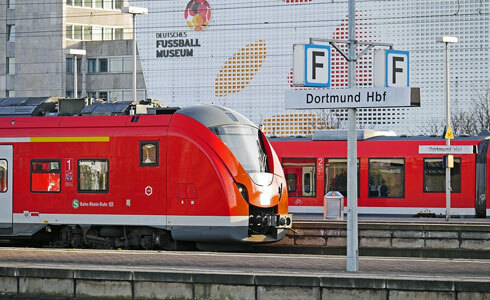 The project is capable of ferrying about 720 passengers in a 5.2 kilometer railway from Baguio to La Trinidad through the Balili River, according to the feasibility study conducted by DOST. The estimated cost for the proposed AGT system is Php1.348 billion including six 120 seat coaches valued at Php66 million per coach, the cost of the elevated track valued at Php1.122 billion and four stations worth Php 160 million. 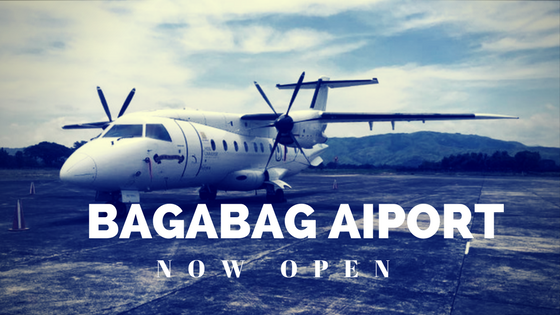 The projected annual revenue if the AGT is fully operational would start at Php 86.6 billion and would grow up to P159 billion for a 10-year period. Baguio City - It was a shocking night to the Filipino fans especially to the Cordillerans seeing their champion knocked out cold inside the octagon. Last night bout between two champions Martin Nguyen and Eduard Folayang proved sports favors only one and that Nguyen deserves the victory. It was a good fight for both of them showcasing the bests of their boxing power and skill though Folayang got caught with a surprised right hand counter hook from Nguyen after delivering his spinning heel kick in the second round. But Nguyen's reaction after Folayang laid on the canvas shows the true color of a champion. He didn't go for an immediate celebration like most winners do but Nguyen immediately rushed and knelled down beside Folayang to make sure he was okay. Nguyen tried to lift Folayang's head to make sure he was okay but the ringside doctor and the referees move him away. Video from One Championship's FB page showed Nguyen went to the other side and holds Folayang's hand like a true friend. In the post fight interview, Nguyen admitted he doesn't want to see Eduard in that kind of situation because they were good friends. "Look, honestly, it really hurt. I never ever, ever want to see someone I like, or some I know go through that... I just couldn't help but have little hard feeling for Eduard when he got knocked out." Martin said. He also sends a heartfelt message to the Filipino champ and wish him to recover well and come back stronger. "Eduard, I still love you like a brother, I hope you're fine and I hope and you come back stronger. I'm still your number one fan. The November 10th One Championship bout in Manila has caused many Filipino fans both happy and sad. For the Cordilleran fans and Team Lakay, it was a victory 3 - 0. Kevin Belingon, Jushua Pacio and Gina Iniong got the victory on their side, while Eduard Folayang and undefeated Danny Kingad suffered loss. Baguio City - A night of Legends is set for tonight's boxing match as two world reigning title holders will collide inside the octagon, one to defend and one to capture at One Championship:Legends of the World. ONE lightweight champion Eduard "The Landslide" Folayang will defend his title against featherweight champion Martin "The Situ-Asian" Nguyen. 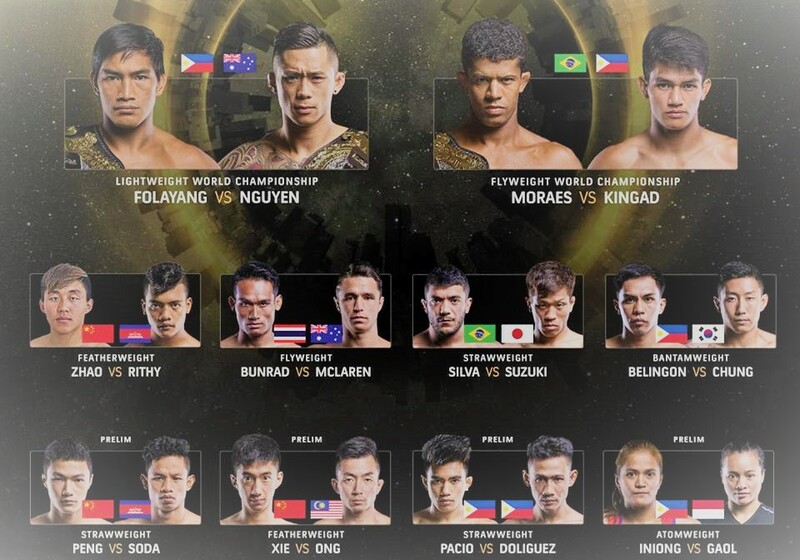 Martin Nguyen is hungry for another world title and dared to challenge the Igorot martial arts superstar Eduard Folayang of Team Lakay for the ONE Lightweight World Championship in the main event of ONE: Legend of the World tonight a the Mall of Asia Arena. But the Igorot champion is ready and motivated to defend not only his name as the tiltleholder but also his division. "Papasukin yung division ko, so as much as possible, you are not only defending your name but also your division," Folayang said in an interview. The much awaited MMA bout will also feature three other fighters from the Cordillera under Team Lakay. Co-main events will also feature Danny "King" Kingad who will be challenging One Championship flyweight king Adriano Moraes from Brazil. 22-year-old Kingad is a professional MMA fighter with and unbeaten record and dreams to become a world champion someday. "This has been my dream for such a long time. All the opponents I have faced have brought me to this moment. All my experience has led me to this. Every athlete dreams of becoming a world champion, and now I have the opportunity." Kingad said. Another exciting Igorot fighters lined up for the One Championship event are Kevin "The Silencer" Belingon, who will go head-to-head with Kevin Chung for the Bantamweight division and Joshua Pacio vs Roy Doliquez. Also in the undercard is the only Igorota fighter on the lists Gina Iniong who will be fighting Priscilla Lumban of Indonesia.